Although CRP acres have declined, South Dakota is still home to 1.2 million CRP acres, which ranks 10th nationally. South Dakota ranks 2nd in fish, wildlife and parks programs with 75,000 acres. 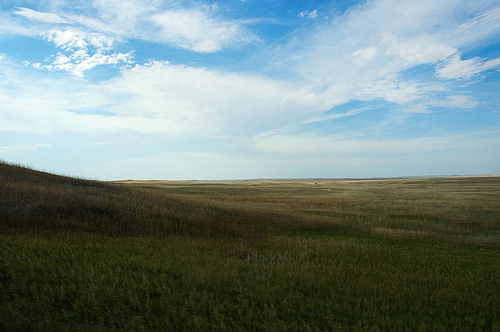 South Dakota also has 163,000 acres in the grassland reserve program. Not bad for little old South Dakota. Our farmers and ranchers do a great job at not only protecting the land and water but also the wildlife that lives among us. The same factor that determines the success of farming also determines the success of our state’s wildlife reproduction numbers…weather.